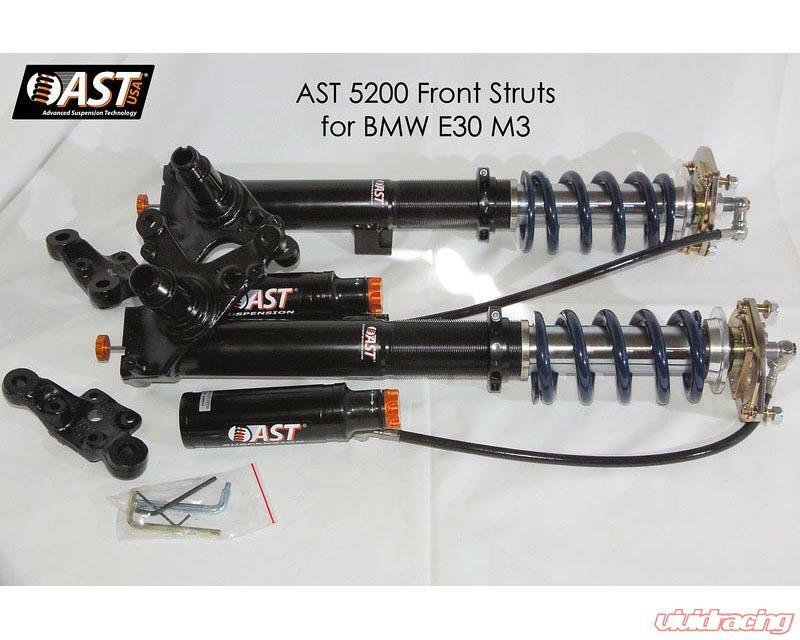 Taking the knowledge and experience learned with the 4000 Series of dampers, AST is now building the new 5000 Series dampers.One key feature on the 5000 series shocks is Modularity, which Makes them easily upgradeable. 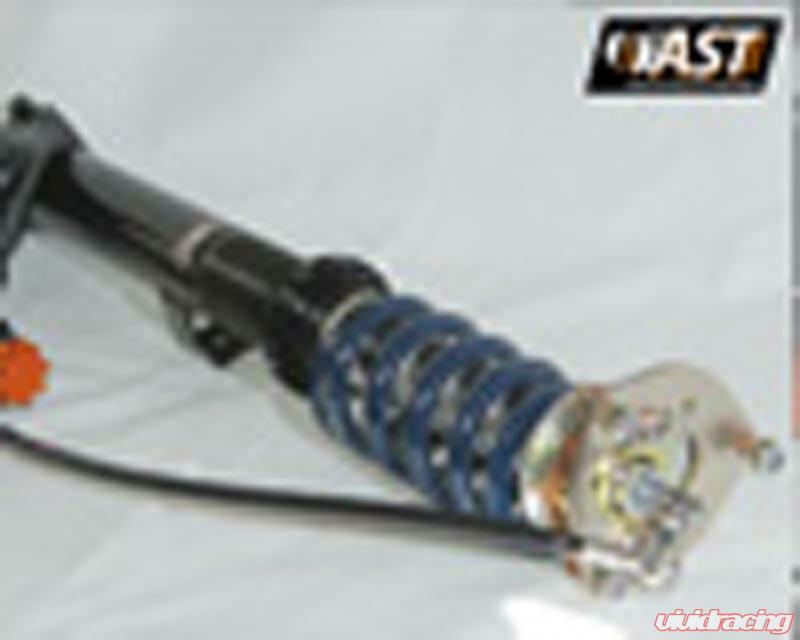 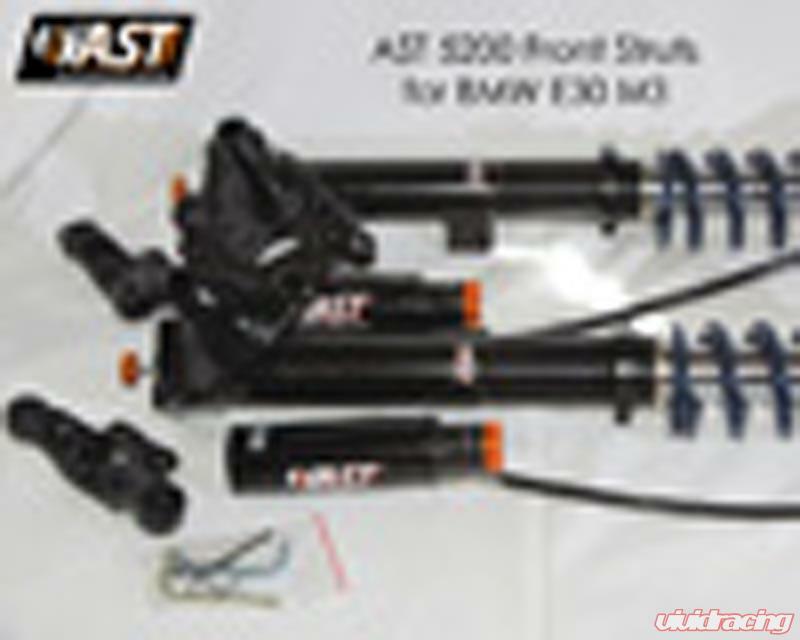 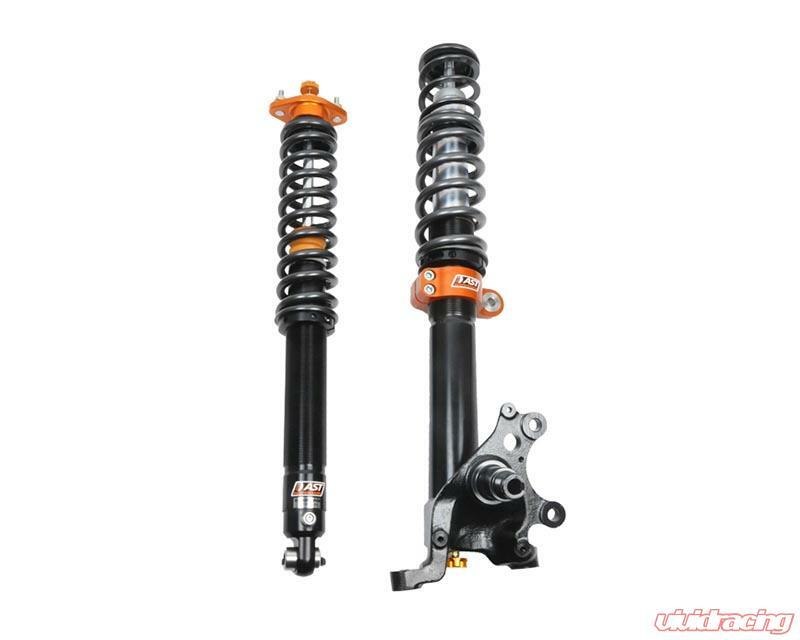 This provides an upgrade path for customers on a tight budget that want an adjustable, high performance, race-ready shock but cant quite afford the double adjustable 5200 or triple adjustable 5300. Simply purchase 5100s, and when youre ready, send your ASTs to an authorized rebuild center to upgrade them to 5200s or 5300s with remote reservoirs. 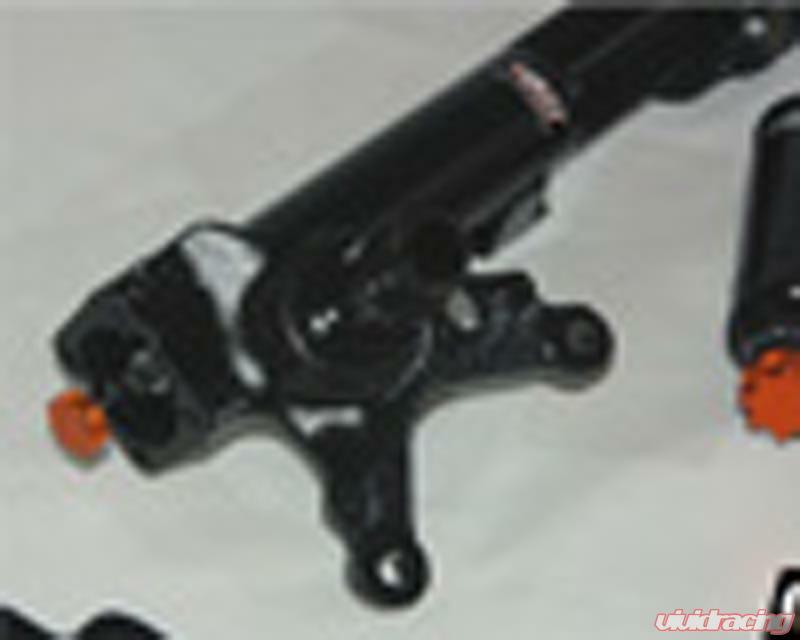 Rest knowing that your shock absorber investment will perform today and in the future, as your budget and needs grow.